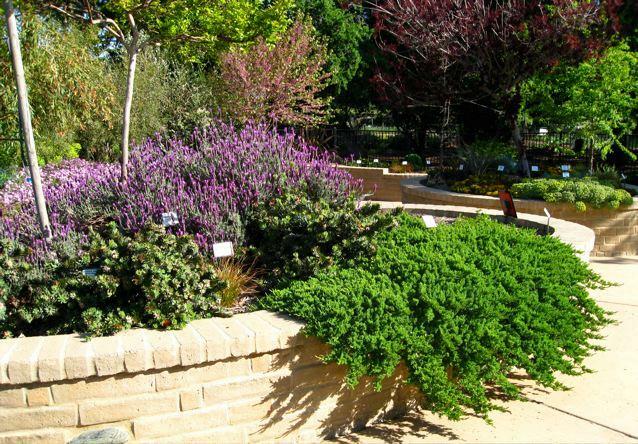 The Water-Efficient Landscape (WEL) demonstration gardens show that beautiful gardens can thrive in the Sacramento Valley on low amounts of supplemental summer water. Our newest WEL garden is the Ultra Water-Efficient Landscape (Ultra WEL). The WEL gardens have been growing since 2003. Read about our history. 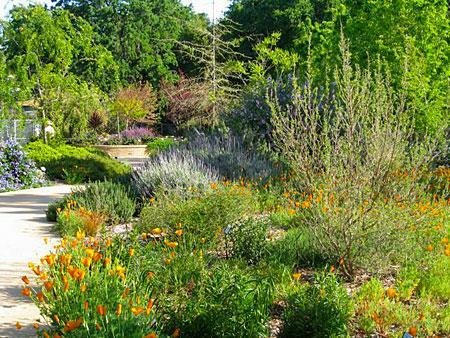 The gardens are open to the public during normal Fair Oaks Park hours (dawn to dusk). Take a self-guided tour of the gardens - most plants are labeled. 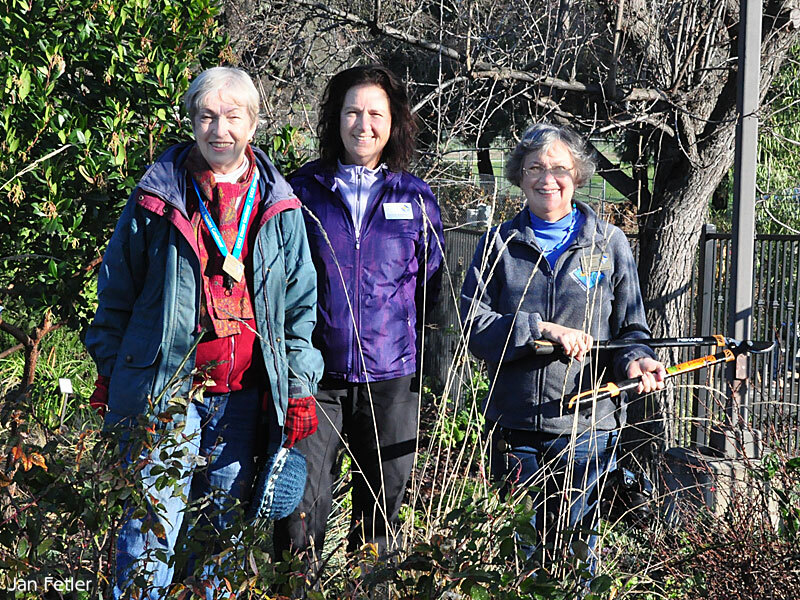 Check out the Fair Oaks Horticulture Center Workshop Schedule to attend a workshop on growing and maintaining a water-efficient landscape.